The Red Tent by Anita Diamant - masterful storytelling that vividly depicts the ancient biblical world as told through the eyes of Dinah, Jacob's only daughter. Unique with a wonderful ending. The Life List by Lori Nelson Spielman - a beautiful story, beautifully told, a poignant internationally best-selling debut novel from a fellow Michigan author. The Art of Racing in the Rain by Garth Stein - an amazing story told from the dog's point of view, unique and wonderfully touching. 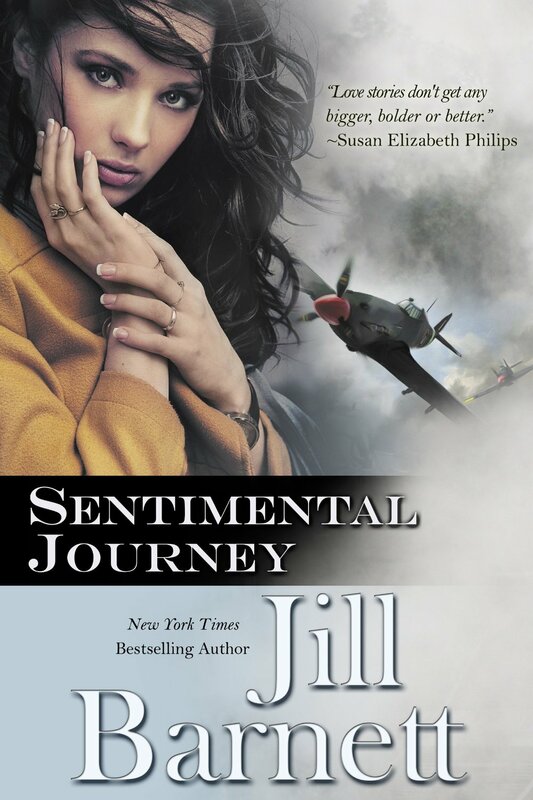 Sentimental Journey by Jill Barnett - Historical Romance WWII, category book recommended by Ken Atchity; excellent writing!!! Love this author almost as much as Sparks. Wool, Shift, and Dust by Hugh Howey (one of my new favorite authors) - a 3 book series - futuristic sci-fi, similar to Hunger Games but excellent writing and much more adult, fast paced, really good conflict, motivation, emotion. The author self published as novellas then got a major publishing print deal, retained e-publishing rights and has now sold movie rights. You go Hugh! Catherine the Great by Robert K. Massie - Wow! Biography - she was amazing and after a rather slow start it was a well told story about a truly remarkable woman of great strength and fortitude. Inspiring and a great read!